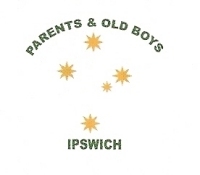 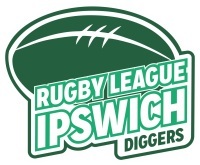 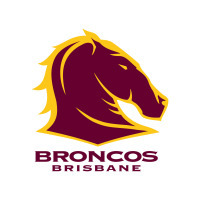 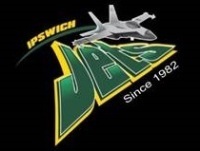 The Rugby League Ipswich Development Under 11 & 12's will be participating in the Maitland Tour again in 2018. 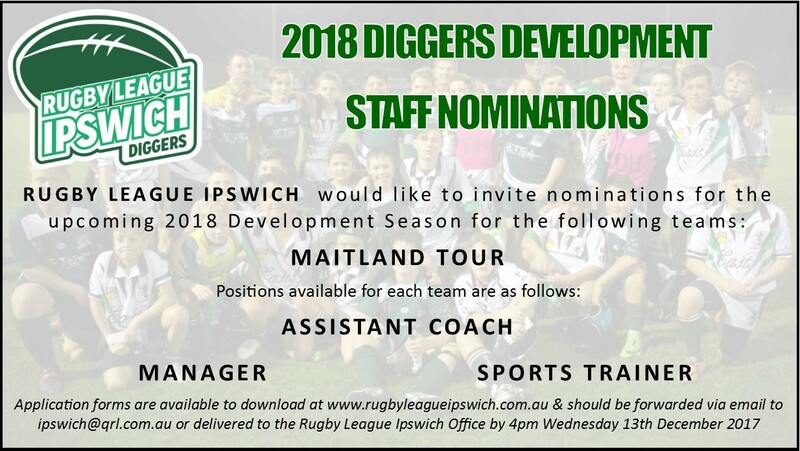 To become a staff member of this historical tour that will travel to East Maitland at Easter then host the Griffins in July please download the attached form & return to the Rugby League Ipswich Office by 4pm Wednesday 13th December 2017 via email to ipswich@qrl.com.au or delivered in person. Player nominations will be requested from clubs at a later date.